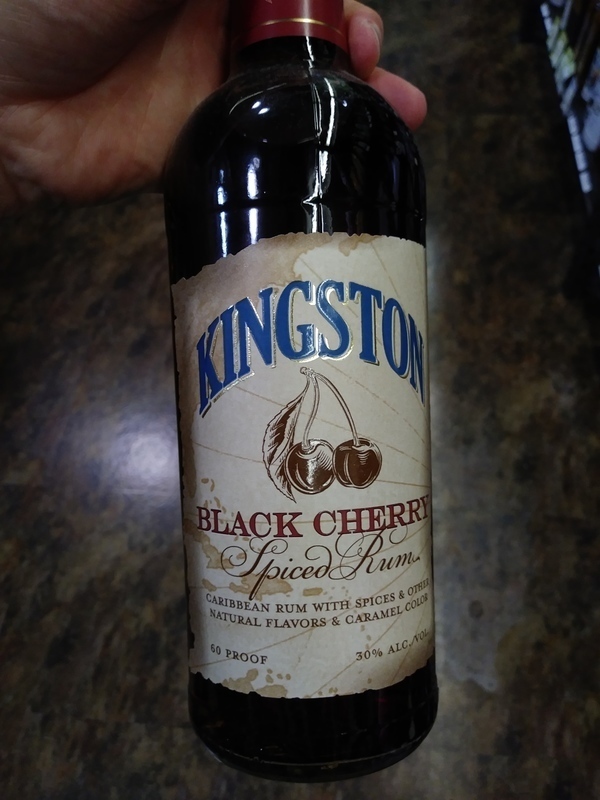 Have you found an online vendor selling Kingston Black Cherry? Had a rum tasting on a sunny afternoon, because why not. Kingston Black Cherry bottle and label design looks sad and cheap. Very strong artificial cherry flavor to the nose and palate. It has a taste exactly like rip-off DayQuil. The title pretty much says it all. This stuff tastes like fruity cough syrup.